BUDAPEST, HUNGARY - SEPTEMBER 23: Panoramic view over Budapest and the river Danube on September 23, 2014 in Budapest, Hungary. 4k00:47Beautiful aerial view over Riga city with old town, river Daugava and bridges across it. Also national library and TV tower. 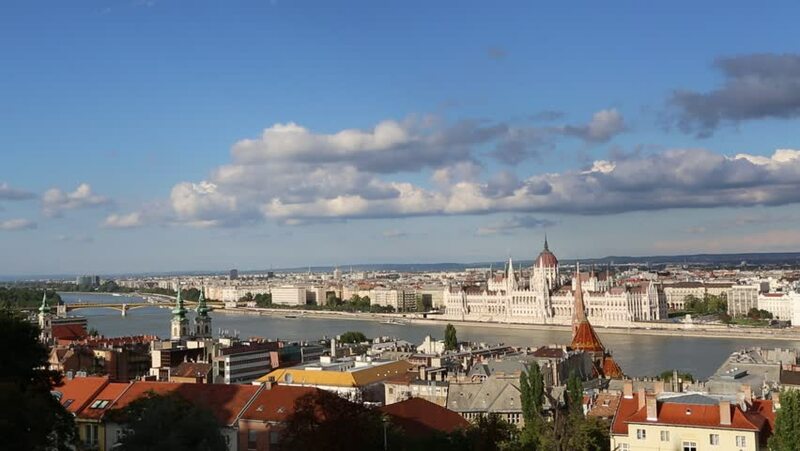 4k00:24Panoramic view over Budapest and the river Danube in Hungary.